Public enthusiasm for electric vehicles might be booming, but there’s also huge interest in the corporate world, with EV advocacy group Drive Electric recently adding new members. Jaguar Land Rover New Zealand, electrical products supplier Corys Electrical, Tyreline Distributors and Beaurepaires are its newest members, joining the likes of Mercury, Meridian Energy, Westpac and Powerco. Drive Electric’s functions include researching issues affecting EVs, lobbying the government to continue setting ambitious targets for EV uptake and promoting the benefits of EVs. 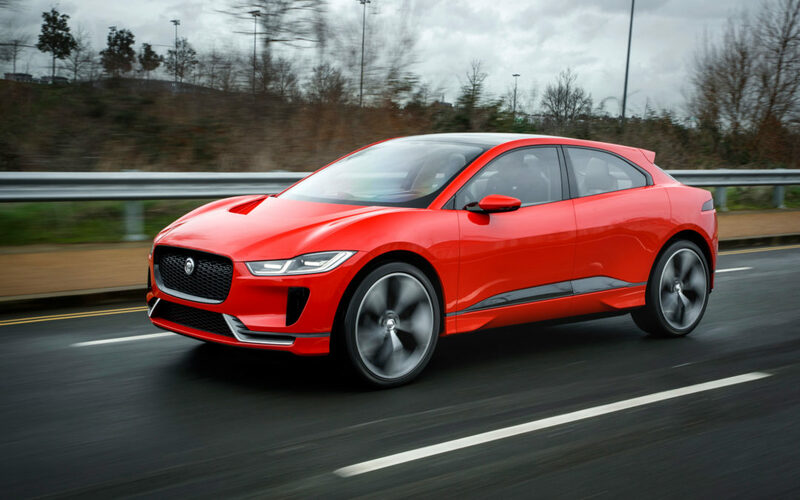 Jaguar Land Rover NZ general manager Steve Kenchington says joining Drive Electric made sense with all its new models, including its latest release the IPACE, set to have a fully electric or hybrid variant by 2020. “The level of innovation and change expected in this market in the short term will bring the need for better resourcing across the industry,” Kenchington says. “These include specialised training and installation of public and dealership charging infrastructure, as well as a requirement for cooperation across the local industry to ensure a seamless transition for retailers and consumers. “We see Drive Electric as a natural industry partner to help us introduce this new technology to the market. Corys Electrical sustainability advisor Marcel Roquette says joining Drive Electric is beneficial because it means the company can work with like-minded organisations. “EV developments remain a relatively uncharted territory, so by sharing mutual learnings between Drive Electric members, Corys can better assist its customers in accelerating the transition. Drive Electric also provides visibility to Corys’ initiatives that aim to reduce its carbon footprint and bring to market more sustainable solutions. “We are expected to provide guidance on technology, regulations and usages, particularly in a rapidly changing environment. Tyreline and Beaurepaires managing director Grant Rushbrooke says joining Drive Electric fits with the company’s aim of adopting new mobility solutions in the automotive sector. “In essence when we reimagine our business for the future, we are fully aware that we have to be doing all the things necessary to make the planet safer for human enterprise and endeavour for the long term. Drive Electric chairman Mark Gilbert says the organisation’s level of influence to push for more EVs on Kiwi roads will increase as its membership grows. “With members from a diverse number of sectors, including automotive, electricity retail and distribution, financial services, and car leasing, it helps reinforce that EVs are a key element in transforming New Zealand’s transport future.